Please be advised we accept cash, cheques, VISA, MasterCard, debit and online payments. We accept post-dated cheques and have pre-authorized credit card and debit forms. For more information please contact the Town office at 566-2354, ext. 221. The Town provides water and sewer services to developed sites. The North River Fire Department provides fire protection. Police services are provided under contract with the RCMP. The Town provides animal control services through a contract with the P.E.I. Humane Society. Come ride with us! Take the T3 Transit today. Please visit Trius Transit for schedule and rates. Come read with us! Visit the Public Library. 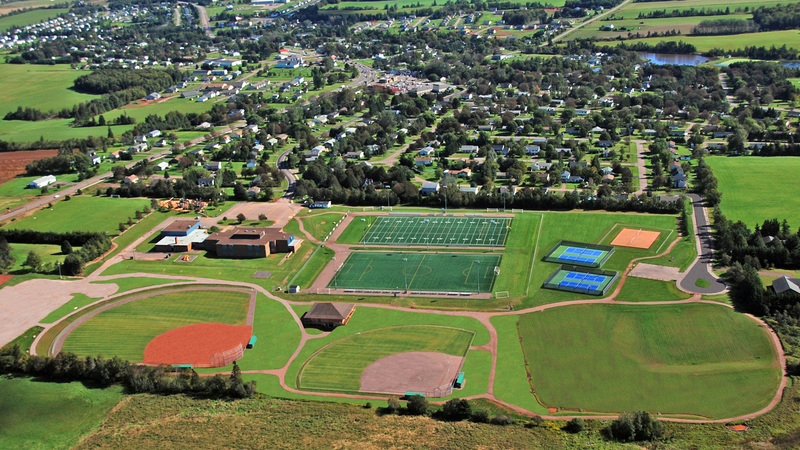 All roads in the Town are owned and maintained by the Department of Transportation and Public Works, 902-569-9594. The Town is gradually developing a system of sidewalks in our community. 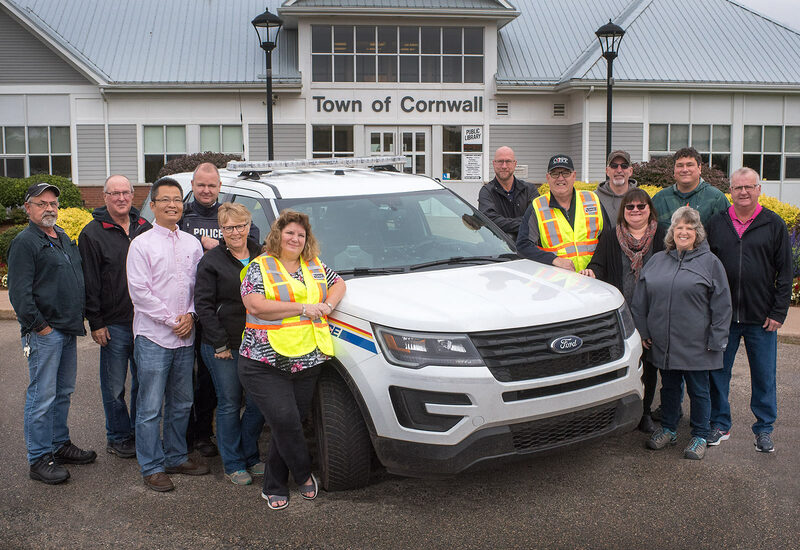 Citizens on Patrol Cornwall is a volunteer initiative with a mission of building a safer community by mobilizing citizens to participate in a crime prevention initiative in co-operation with the Towns of Cornwall and the RCMP. 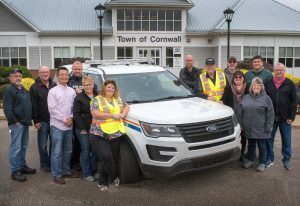 What Does Citizens on Patrol (COP) Cornwall DO? We DRIVE around, always in groups of two volunteers together. We patrol businesses, streets and public areas. Our presence is a deterrent against crime. COP Reports are viewed by RCMP to note trends/issues.